Hotel Central Plaza , The one and only Up Scale Luxury Hotel open door in Kohalpur Banke district Nepal. Travelers can take advantage of easy access to Nepalganj City and Domestic Airport only about 15 minutes’ drive.Visit the Hotel Central Plaza to discover unforgettable memory and contemporary comfort. Hotel spread in 2.5 Acers and offer 71 tastefully appointed rooms consist of Deluxe Twin and Queen, Family suite and Presidential suit with spectacular view and 4 star amenities, service to match. Relax in style at our hotel pool before treating yourself to a cocktail at stylish Cruise Bar or delicious meal from our impressive selection of Buffet and Ala carte Menu at Sarovar Dining which gives you natural, relax atmosphere and greenery. With over 5500 sq-ft of cutting edge event space capable of hosting events up to 300 - 500 people. Our elegant Board Rooms makes outstanding destination for you meeting, conferences, events, seminar and product launch. 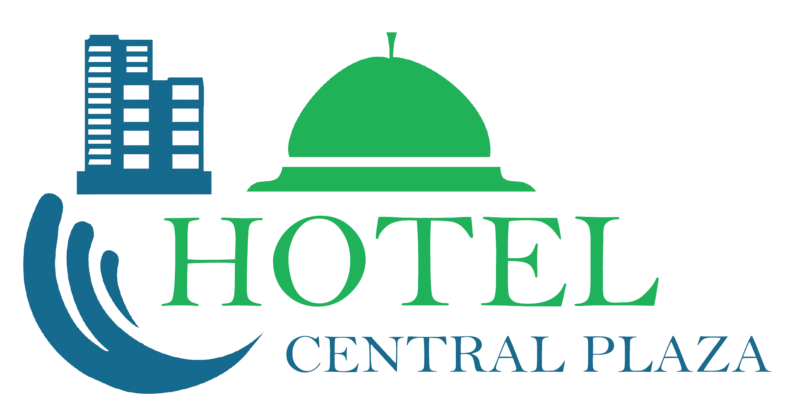 Welcome to the one & only upscale Luxury Hotel " Hotel Central Plaza " located at Kohalpur, Banke , Nepal. My team and I look forward to welcoming you to our landmark property top up with the comfort makes you feel at Home in the Kohalpur city. 'Where our passion is to deliver Hotel Central Plaza luxury experience." "Our mission is to become first choice for travelers, when they plan to visit in Nepal"